Seasonally accessible Blue Mesa Subdivision is located about 25 miles north of Lake City and about 40 miles south of Gunnison on Highway 149 and County Road 25. The Curecanti National Recreation Area offering Blue Mesa Reservoir with boat ramps, campgrounds, picnic areas, fishing, swimming and relaxing is only about 12 miles via the County Road 25. 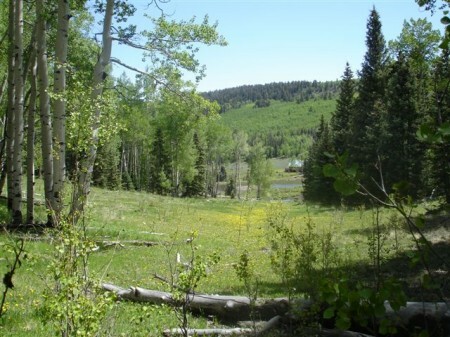 Blue Mesa Properties offers 2 acre plus lots for sale with excellent views, trees, creek fishing on Willow Creek and in the nearby Lake Fork of the Gunnison River and Blue Mesa Reservoir. Enjoy access to BLM and National Forest at your back yard. Your annual association dues cover the amenities, combined with the volunteer services of all property owners. Please visit www.bluemesahoa.com for additional information regarding the recorded Blue Mesa Protective Covenants, HOA officers, committee reports, meeting minutes and financials. © 2018 Hall Realty, Inc. All rights reserved.